There isn’t a lot of Gamay in Australia, but there are two or three examples that get written up very highly by the critics. 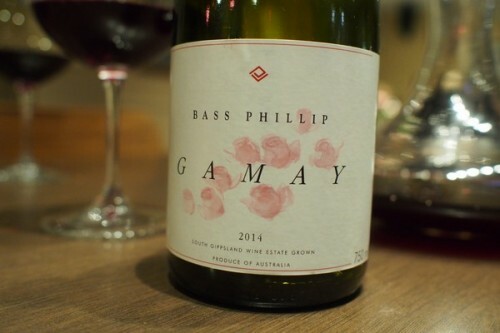 This is one of them: the Gamay from Bass Phillip, better known for exceptional Pinot Noir. The plot this wine was made from is in the Leongatha vineyard in South Gippsland, and was planted in 1988 at high density (9000 vines/hectare). It’s from a ‘Romaneche’ clone, and it yields two tons/acre.